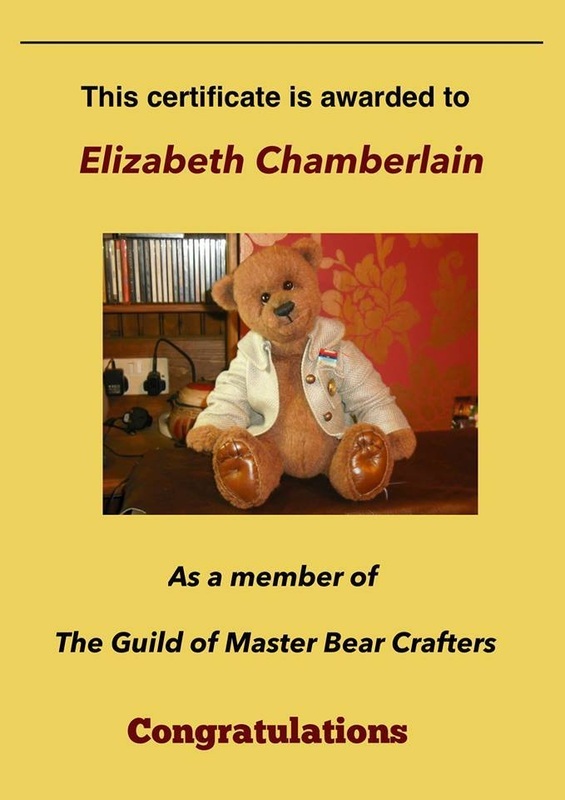 who is a member of the Guild of Master Bear crafters. 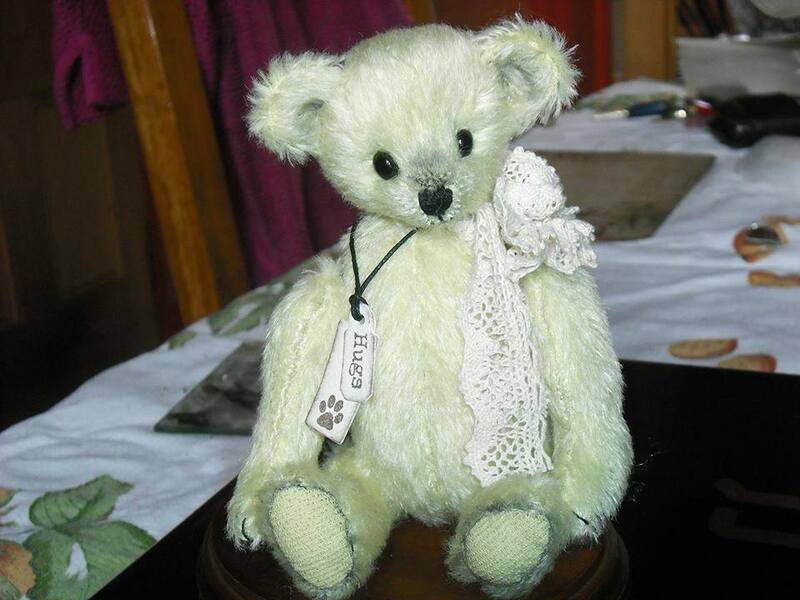 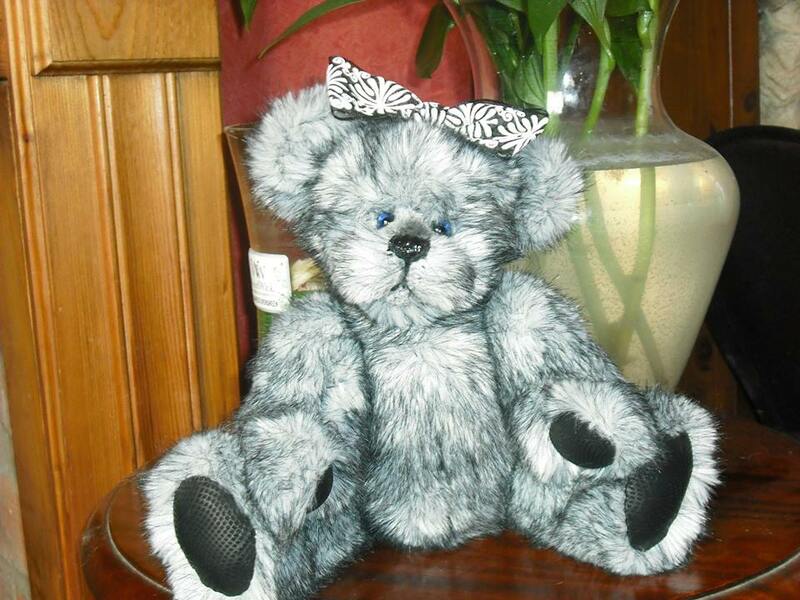 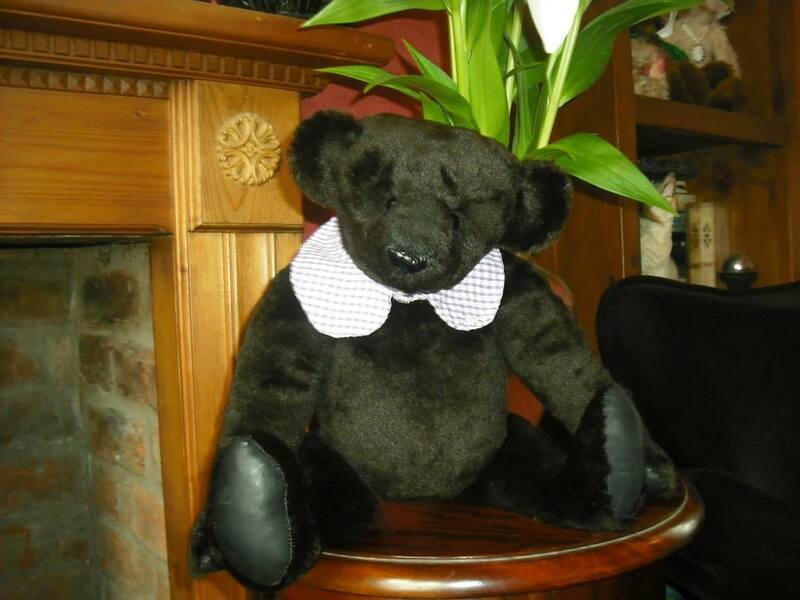 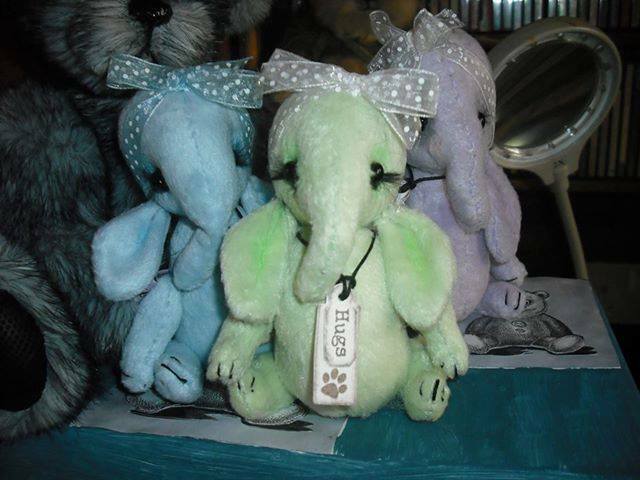 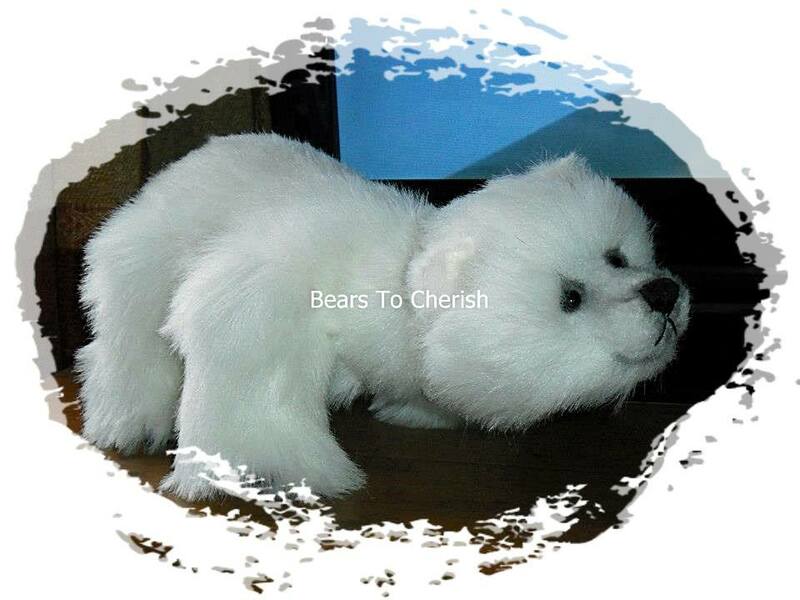 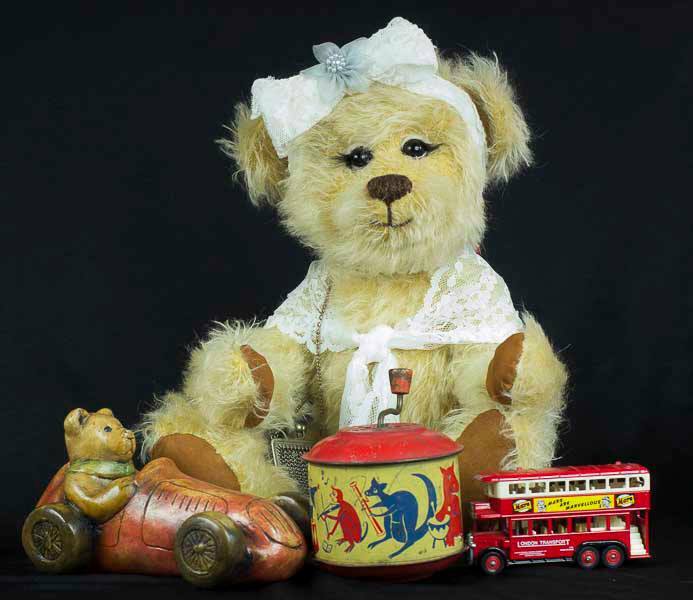 Each bear is lovingly created, its personality developing with each hand crafted stitch. 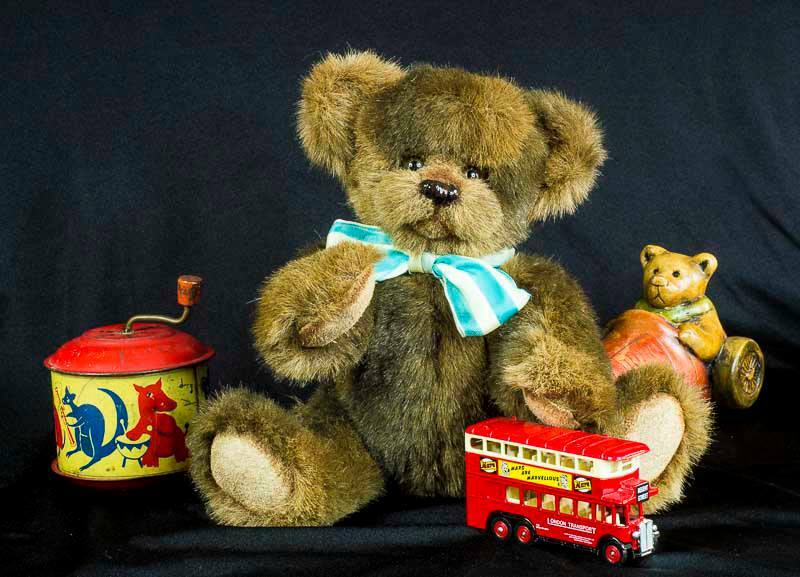 Every bear is individually totally unique and full of character. 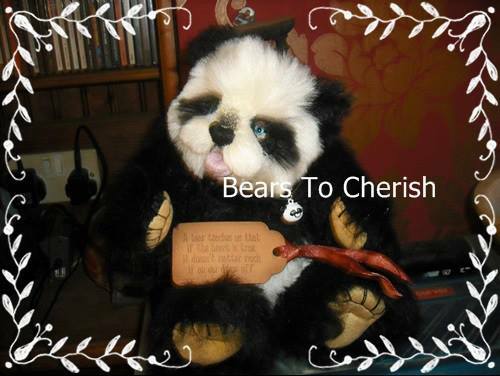 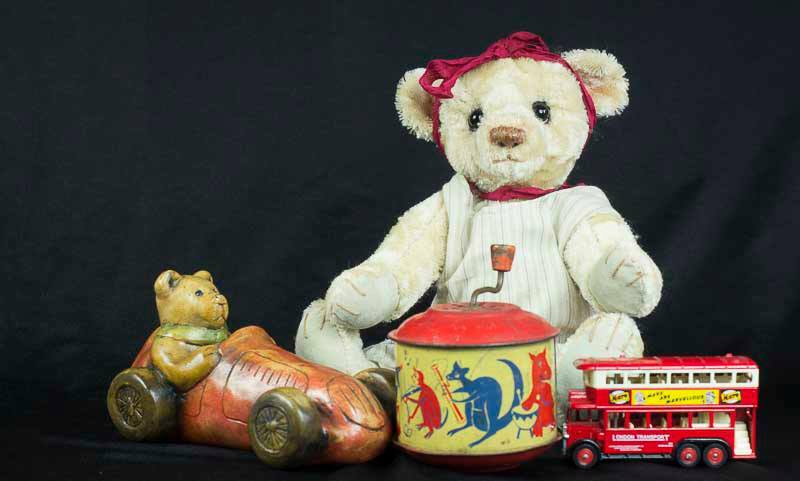 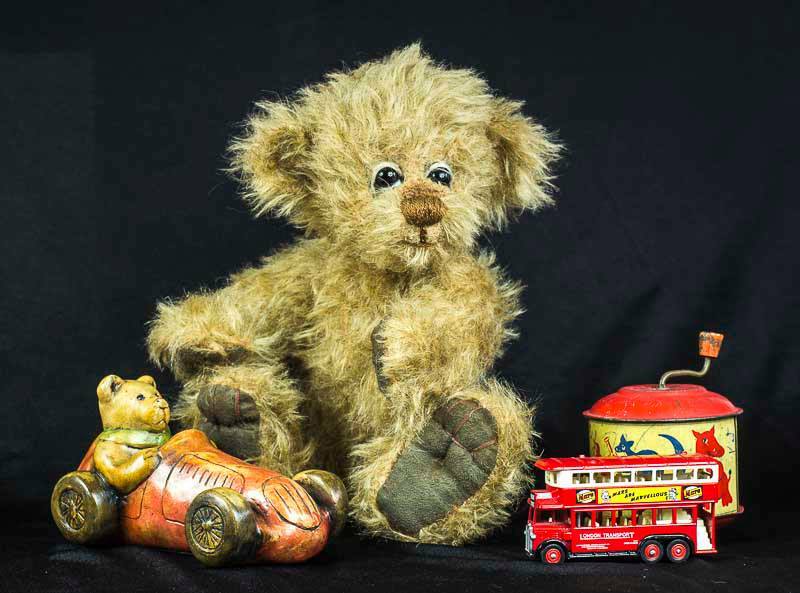 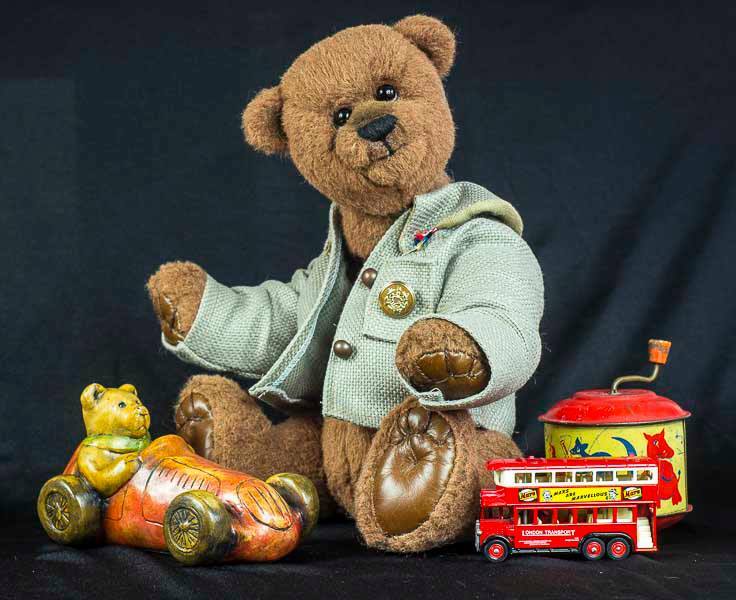 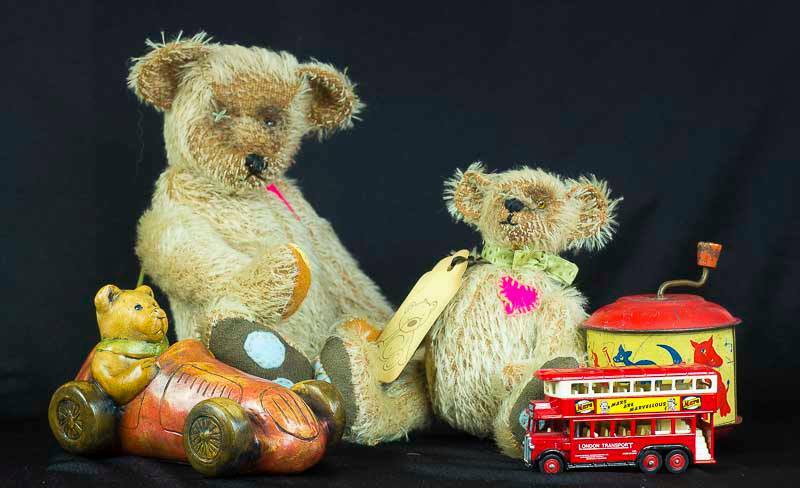 Collectors items, these beautiful bears have to be seen and cuddled to fully appreciate their wonderful and equisite warmth and charm.